One of the great opportunities that CNS has always afforded us as adults is a place where we can make some magic. This happens at the most simple level when we take a day off from work, or find child care for a younger sibling to make a special day our of parent helping. Magic. The gift of time. Likewise, as a teacher at CNS, I was afforded so many opportunities to make connections and create moments of exploration and wonder. As Director, these opportunities become the fewer and far between – but still the plum of my work – whether a gnome house, a music garden, green door project, or the bell – all wonderful worthwhile diversions from the daily work of administrative responsibilities; truly the icing on my cake! 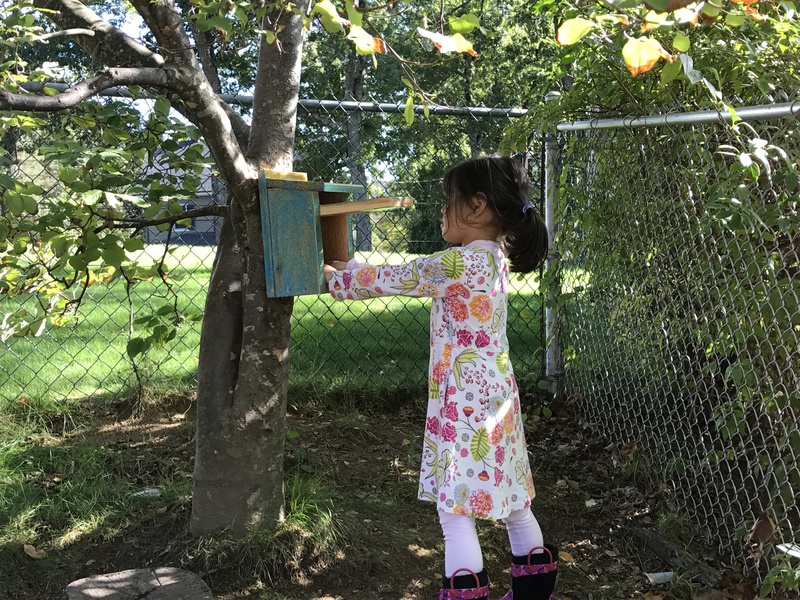 Late last summer, as I encountered and experienced Block Island for the first time, in the care of Lila and Nora Bailey, I discovered Poetry Boxes. At the time, there was a major installation of such boxes all around the Island and Nora and Lila took me to discover their favorites. I was enchanted. A self-struggling poet myself, I have always been drawn to lyric, and rhyme – and the images and mingling of word and emotion and meaning. To discover these boxes that were so creatively constructed packaging someone else’s favorite verse, was pure joy and inspiration. Following that trip, the idea of the CNS Poetry Box Project was born. Last week, Mark Bailey and I installed five boxes among the grounds of CNS. Thank you to the Lynch-Bridgeo Family, the Miller Family, the Coakley Family, the Bailey-Black Family, the Cohen-Silverstein Family, and soon to be added, the Strizak-Schertzer Family – for coming along with me on this new adventure and creating a beautiful poetry box for our CNS collection. 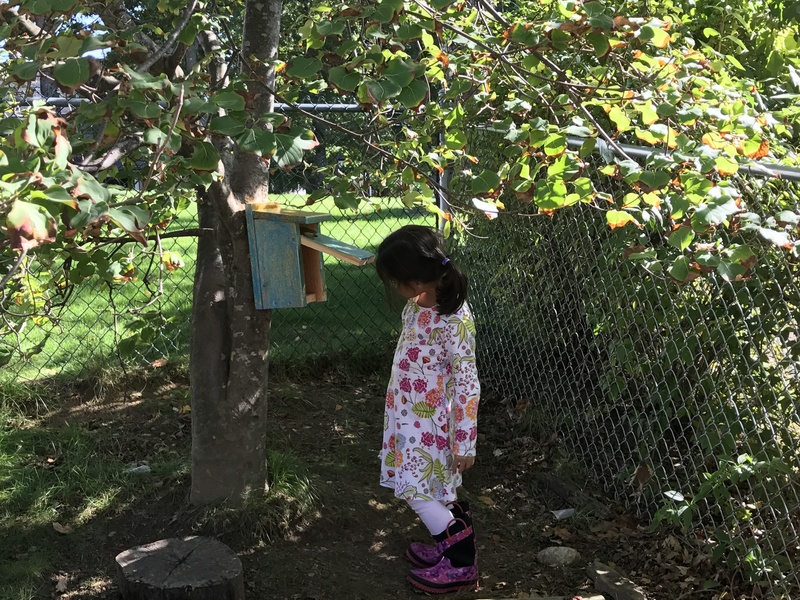 If you have time this week – please spend some extra time on the playground discovering the boxes. A more formal “walk about” will take place on Saturday, October 15th at 10A prior to the CNS Fall Family Hike. And experience, Magic. Stop Worrying. BE HERE NOW.